An average person spends 25 years sleeping… that’s roughly a third of your lifetime spent in bed! So why not spend that time in comfort and style? Follow our steps below to learn the anatomy of a perfect bed. Extend the life of your mattress and create a cosy cushioning effect by investing in a mattress protector. Follow this by protecting your pillows with pillow protectors. From cotton and bamboo to wool, these in-expensive, machine washable items ensure the longevity of your mattress and pillows, helping you to sleep comfortably all year-round! Insider Tip: Mattress and pillow protectors are also far better for your budget than having to regularly replace your mattress or pillow, so consider these as a non-negotiable! Whether you prefer the loft and softness of goose down, the warmth of natural wool or the hypoallergenic benefits of microfibre, take the time to find what quilt and pillow works for you. Trust us… you’ll sleep better for it! Selecting a quilt comes down to personal preference based on warmth, weight and fibre requirements, so read on here to find the quilt that perfectly suits you. Or learn more about pillow choice here in your search to find ‘the one’. 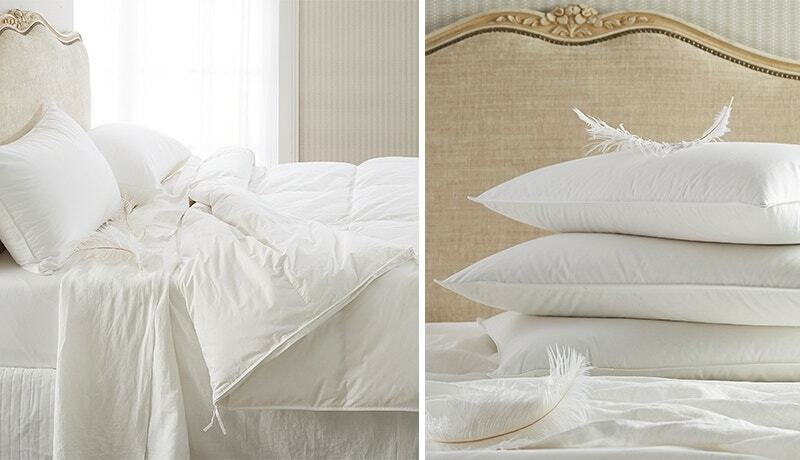 Surround yourself in softness and comfort by indulging in a quality sheet set. With all the time spent in bed, high quality sheets are definitely worth the investment. After all, there’s no better feeling than slipping into luxuriously soft sheets at the end of each day, so be sure to look for qualities such as thread count, fibre, weave and finish to find sheets that are right for you. 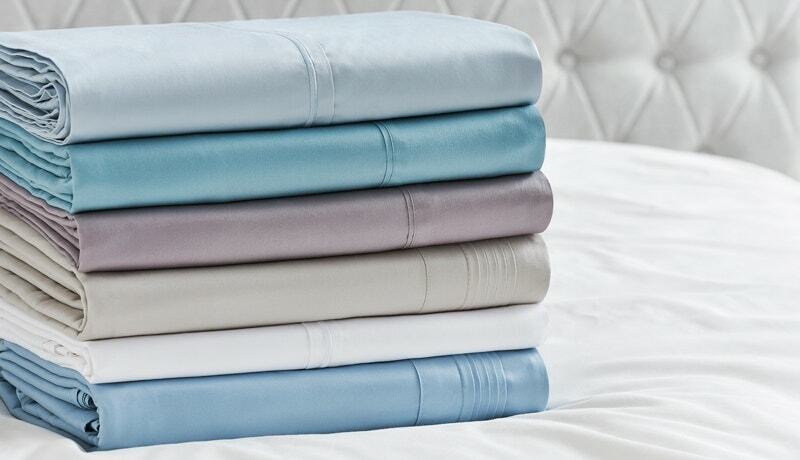 For a more in-depth look into finding your perfect sheet set, read all about it here. Insider Tip: Invest in quality by opting for the best your budget allows. The better the quality, the better the longevity, comfort and night’s sleep. Trust us, morning you will thank you for it! Now, here’s where the real fun starts! 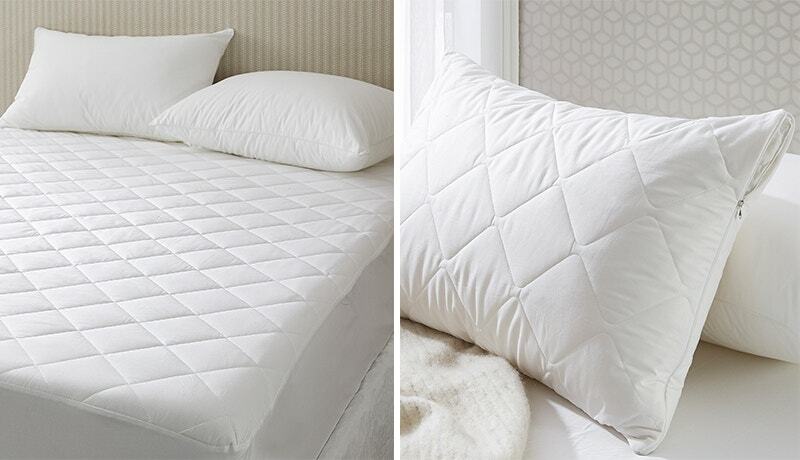 Transform your bedroom instantly with a new quilt cover. Remember that the bed is most likely going to be the largest and most eye-catching element in the bedroom, so make it the star with a popping pattern or interesting texture. Finish off the look with the coordinating European Pillows to give your bed the stylist's touch. 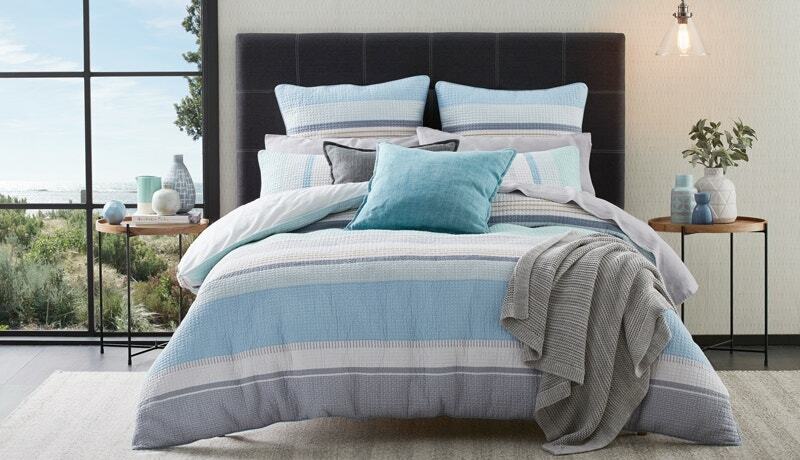 Insider Tip: Classic stripes are a winner any time of the year, and we love the timeless, yet contemporary style of the Montego quilt cover. The harmonious colour palette and relaxed, tranquil feel instantly evoke a modern coastal vibe, but this design can easily make itself at home in any contemporary setting. Finally, bring your quilt cover to life with some key decorative cushions and a restful throw draped softly across the bed. When considering your layers, take note of the colours, textures and patterns in your quilt cover, and introduce layers and decorative accent pieces that complement or contrast to create a look that is uniquely yours.